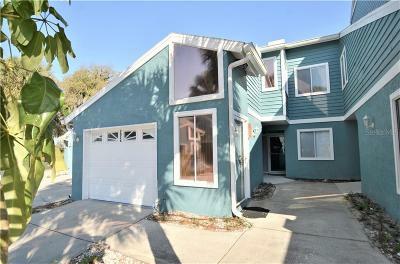 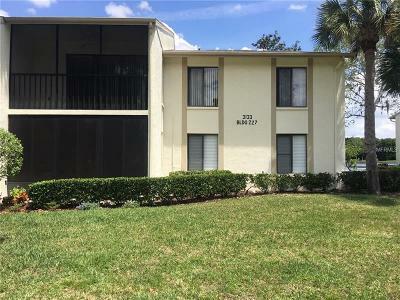 Discover condos for sale Tarpon Springs, Florida (Pinellas County). 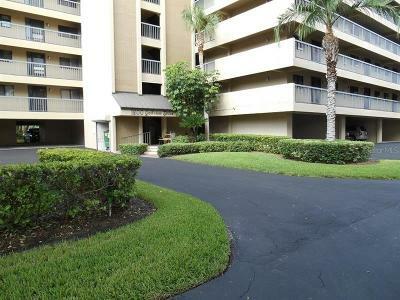 Searching MLS Real Estate Listings System that's updated instantly with all properties for sale Tarpon Springs Fl area! 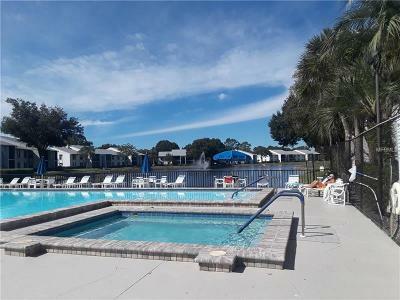 To receive MLS System e-mail updates Tarpon Springs Fl condominiums for sale Click Here or give us a call at (727) 726-3333.